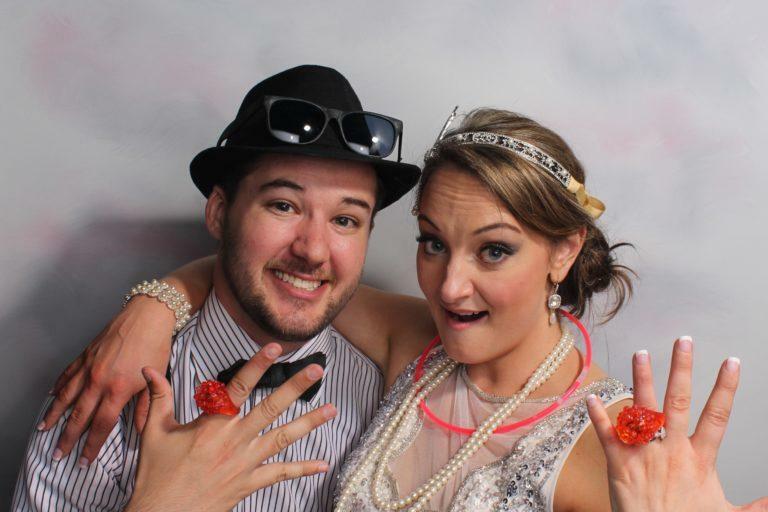 5 Reasons Why You Need to Have a Photo Booth at Your Wedding!! Tips & advise for your big day planning! Many modern photo booths offer the option to quickly access your photos digitally, whether through a private gallery or a Facebook album, making it easy to share your big day on social media. Wedding hashtags and bridal party selfies are increasingly popular these days, so this feature is sure to up your insta-game! Ask us about our iPad Kiosk that makes scrolling through and sharing your photos a breeze.